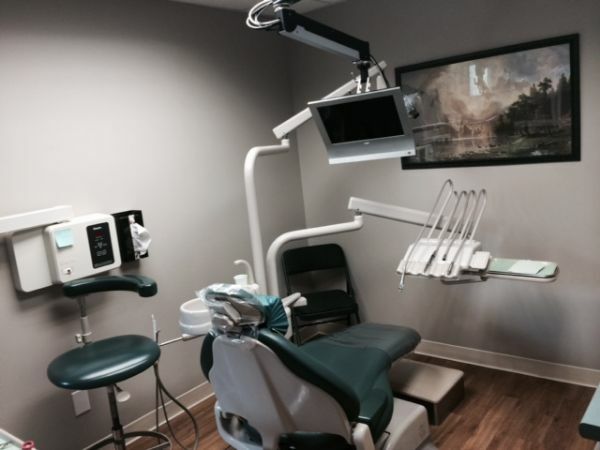 Beautiful 3 operatory office for lease 2/3 days a week. 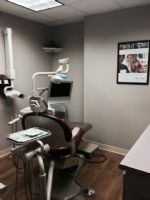 Looking for a specialist to share the space with a general dentist. General dentist currently practiing M-W and alternate Thursday and Saturdays. 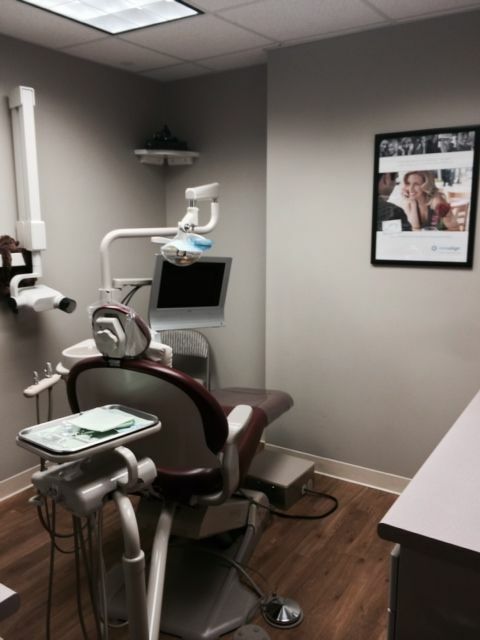 Specialist will practice on days that the general dentist is not, giving the entire space to the specialist. Great opportunity if you are looking to build a practice and have reduced overhead. Please email to discuss details.